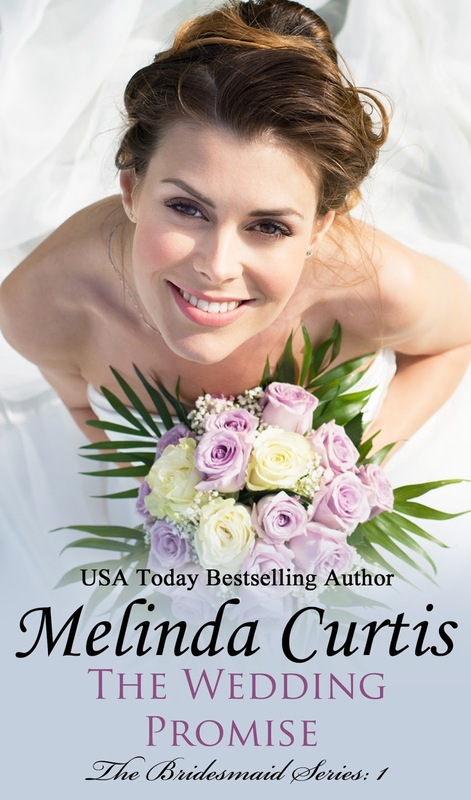 Sweet Romance Reads: Melinda Curtis-July Book Blast #2- Only 99cents! Welcome to Day 2 of Sweet Romance Reads' July Book Blast! Here are two sweet romantic comedy novellas and a sweet romance from Harlequin Heartwarming. Enjoy summer! Enjoy reading! A 99cent Bargain Book from Melinda Curtis! They used to call her the Bon-Bon Heiress. As one of Bon-Bon Chocolates heiresses, Tiffany Bonander grew up in New York with a silver spoon, a heart of gold, and a lifelong supply of sweets. But now her life is falling apart. Recent changes in cocoa supply from Ecuador are threatening the quality of the family’s chocolate and sales are down. Add to that Tiff’s penchant for falling in love quickly and breaking engagements at the last minute…Now they call her the Bon-Voyage Bride. Jackson Hardaway is trekking through the Andes in Ecuador as a tribute to a fallen comrade. He didn’t expect to meet a beautiful damsel in distress and her three fairy godmothers…er, trio of meddlesome nuns…on his journey. But everything in Ecuador is bigger – the trees, the snakes, the attraction. Is this love? Or just another case made to label Tiff a Runaway Bride? Kitty Summer has a wedding to stop. She's sure the groom doesn't love her sister, but how can she prove it? By testing his fidelity with one very public kiss, of course. 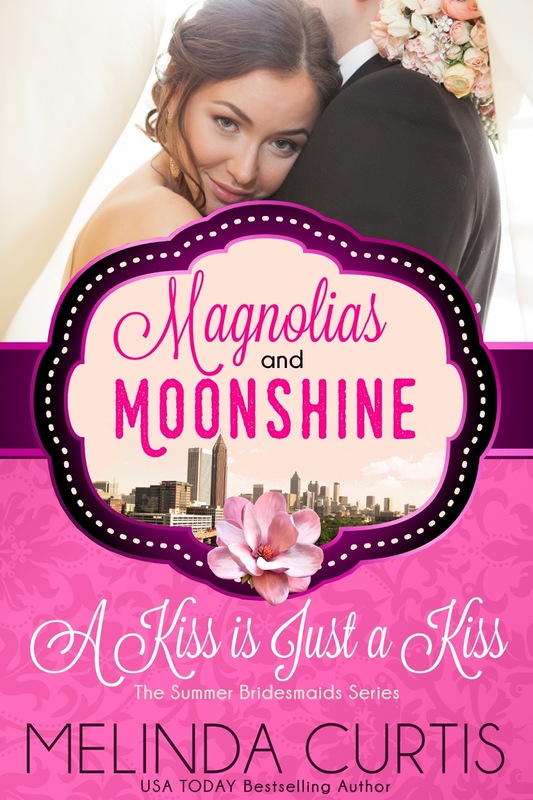 That one kiss leaves Kitty stranded in Florida without her purse or cell phone and with her dotty grandmother and one jilted groom, aka Beck O’Brien. With only her bridesmaid dress to her name, Kitty needs Beck to help her get Granny back to Atlanta. And Beck needs Kitty to help him locate his bride so he can win her back. But the closer they come to finding Maggie, the more Beck wonders if a kiss is just a kiss. Third-generation firefighter Captain Ben Libby is sworn to keep Harmony Valley safe. But a recent series of fires points to arson. Not that Ben really suspects Mandy Zapien, who's back in town to reopen the defunct post office—a potential fire hazard. Turns out Ben and Mandy—she of the incredible smile—have a lot in common. They're both trying to rebuild their lives. Mandy's raising her teenage sister, just as Ben's devoted to his godchild. Though lately, he's started to suspect she's his biological daughter. Amid secrets and family dramas, do Ben and Mandy have what it takes to go the distance together? Love all these books, Mel. Thanks for sharing!